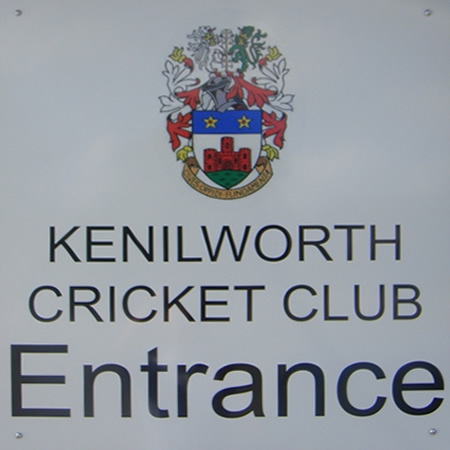 At Kenilworth Cricket Club, we are very proud of our facilities. 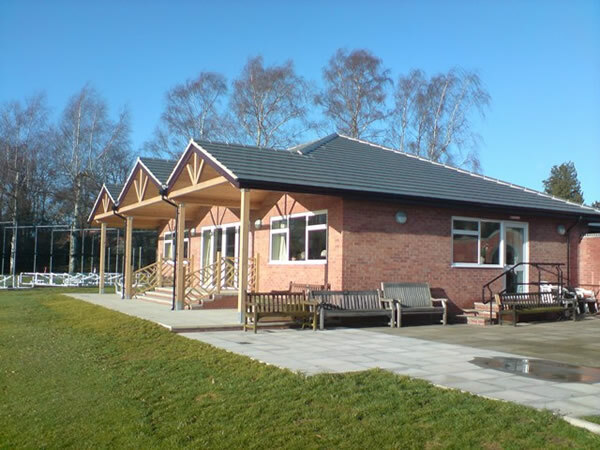 Our new clubhouse was officially opened in April 2009, following the arson attack that destroyed our previous building in December 2006. 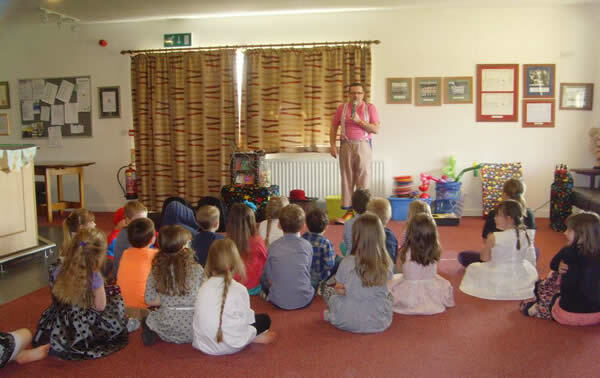 It is a most impressive building with modern facilities including our main carpeted bar area and also wooden floor area that can be separated by a sliding partition, to either make two defined areas or one large one. The wooden area can be used as a dancing area at parties or events and there is also a serving hatch from the kitchen area. 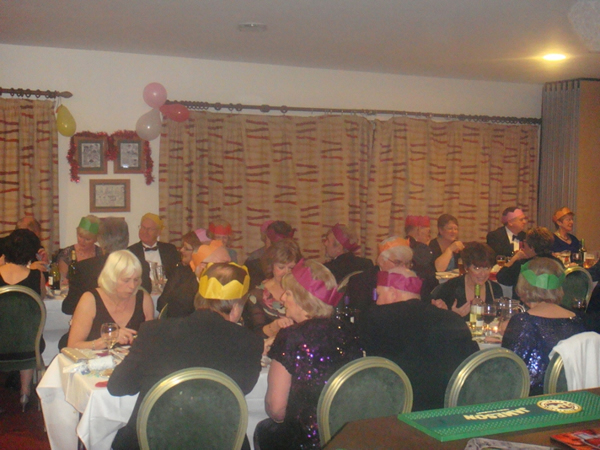 The Club is happy to hire out our premises for a variety of functions whether they be daytime or evening, at a small charge. 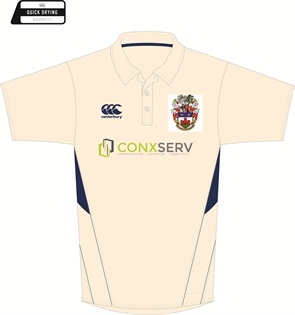 We will staff the bar with Club members who are experienced volunteers – we do not employ a bar steward nor do we have any paid officials. 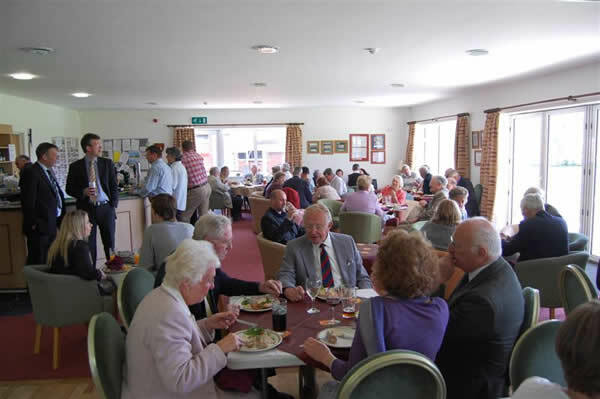 We have a modern kitchen area for you to use; we are unable to provide catering ourselves but welcome outside catering companies if that is what your event requires. 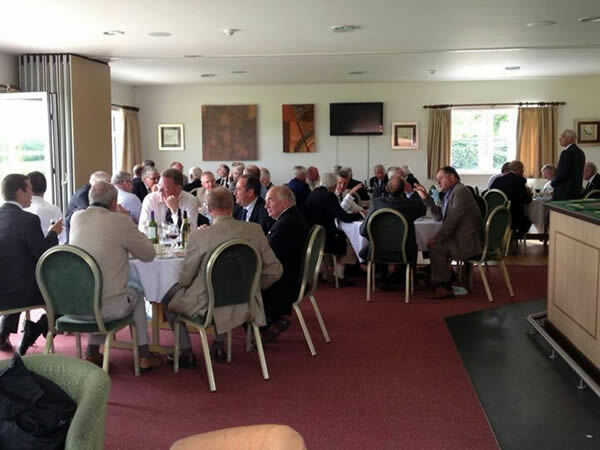 Please note that the cricket season runs between May and September so there will be limited availability during these months. If you have something else in mind, please look over our modern facilities below. I’m sure you’ll find that they are suitable for most occasions. 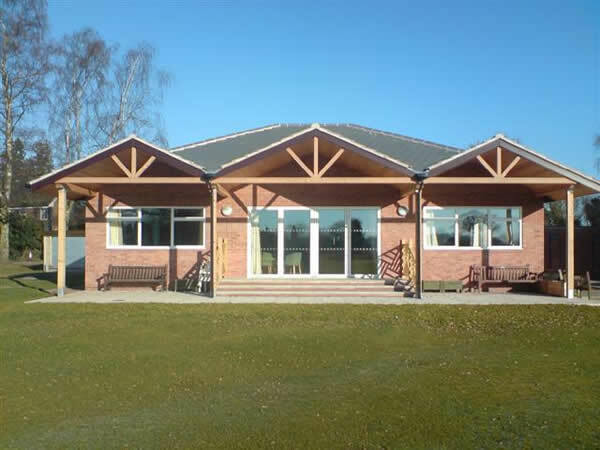 If you are interested in using our Clubhouse for your event, please email us or contact us via our Facebook page. We will get in touch and happily discuss your requirements. 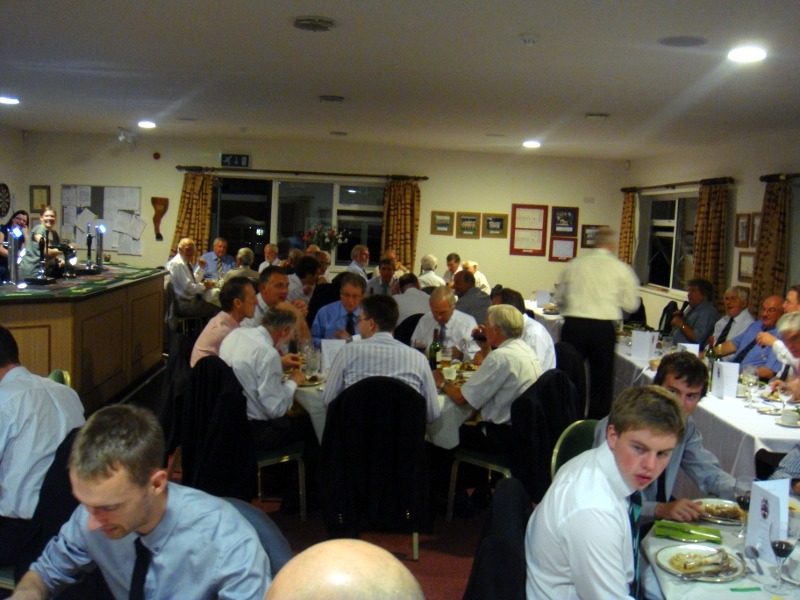 We hope that you are interested in using our great facilities and look forward to hearing from you soon. We will try our best to accomodate you and trust you have an enjoyable time at our Clubhouse. 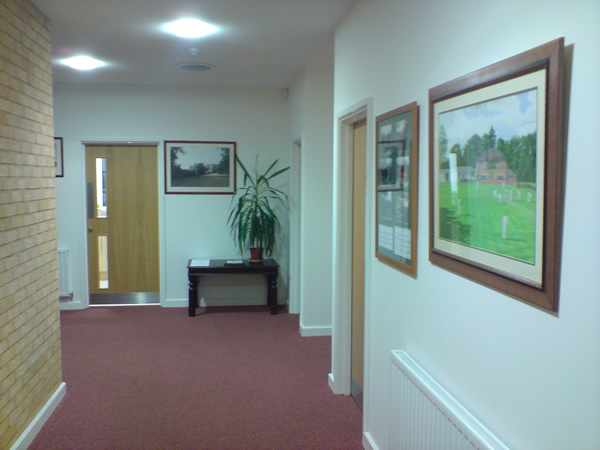 The main entrance to the club is via a DDA compliant ramp into a spacious hallway with space to hang up coats. There are ladies and gents toilets, as well as a disabled toilet. 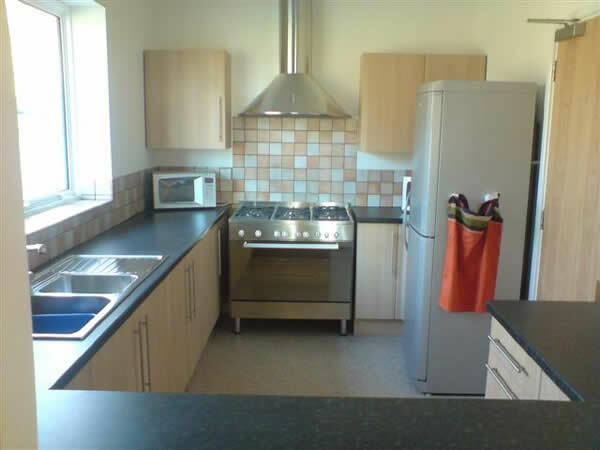 We have a modern and fully equipped kitchen which you are welcome to use or you can hire professional caterers if you would prefer. Please note, we are unable to provide catering ourselves. 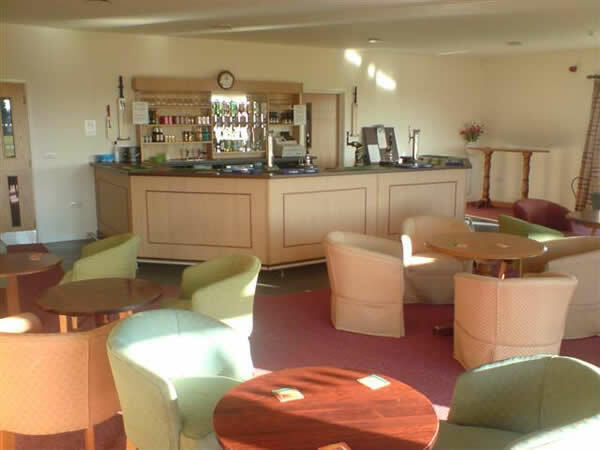 The main carpeted bar area is modern, pleasantly decorated and has a sliding patio door to the outdoor veranda with views over the picturesque cricket ground. 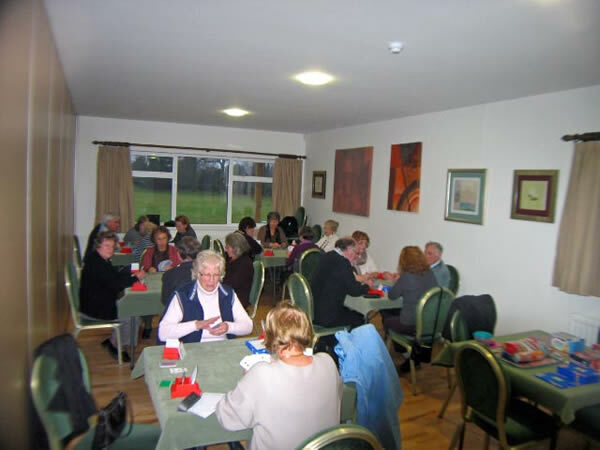 The clubhouse also has a wooden floored section which can be separated from the rest of the bar by a sliding partition to create a smaller area which has been used previously to hold meetings and cribbage / domino tournaments. 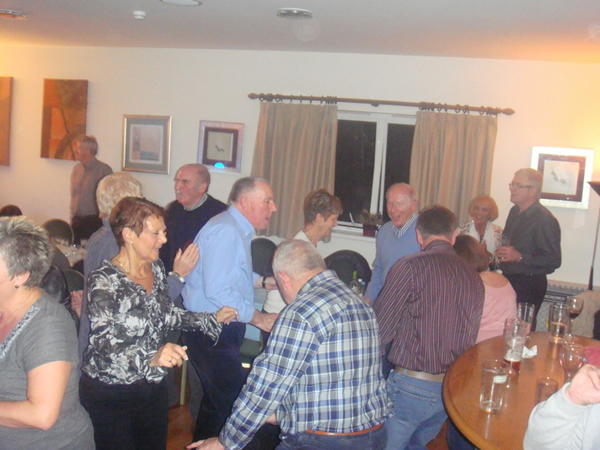 When the bar is fully open, the wooden floor can be used as a dance floor. 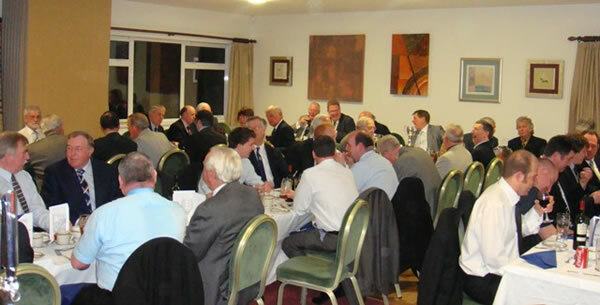 Check out some of the pictures from various social functions below to see the Club in all its uses.